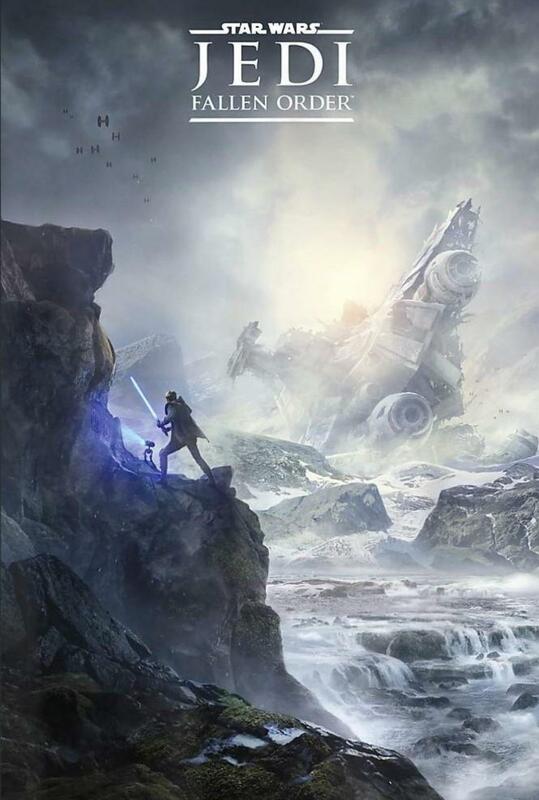 After all of yesterday’s excitement about Star Wars: The Rise of Skywalker, today has brought another big trailer reveal from Star Wars Celebration as EA has officially unveiled Respawn Entertainment’s long-gestating video game Star Wars Jedi: Fallen Order. Taking place after the events of Star Wars: Episode III – Revenge of the Sith, the game will put players into the shoes of Cal Kestis (portrayed by Gotham star Cameron Monaghan), a Jedi Padawan who survived the initial slaughter of Order 66 and now finds himself pursued by the Empire and the Inquisitors. 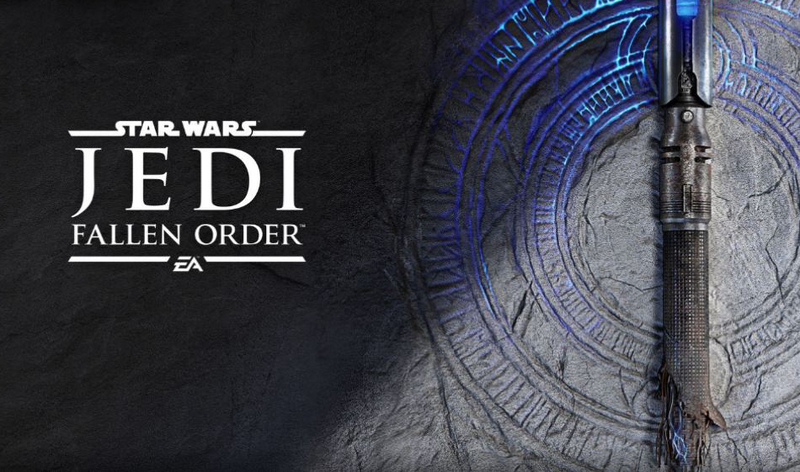 Star Wars Jedi: Fallen Order is set for release on November 15th 2019 on Xbox One, PlayStation 4 and PC.